Marketers, are you listening to what your customers are saying? According to a 2017 global trends and insight report on voice technology and its impact on brands, you need to be. According to the study ingeniously titled "Speak Easy Global, The Future Speaks to You", voice technology will redefine how we live our lives, and bring dramatic change to the customer experience. Your customer. 1. Numbers - According to the study, which was done by J. Walter Thompson Innovation Group London and Mindshare Futures, ComScore forecasts that half of all searches will be voice driven by 2020. Already, Google reports that 20% of mobile searches on Android are voice. Ovum predicts that by 2021, there will be 7.5 billion devices being used by consumers - more digital assistants than humans on the planet. If your business is not preparing for voice search, you will be left looking at the back of the consumer bandwagon as it speeds away from you instead of being the one driving it. According to Search Engine Land, a recent BrightEdge survey of 252 digital brand marketers revealed an incredible gap between where consumers are with their technology adoption, and where marketers are as far as implementing voice search. For example, voice search/digital assistants was at the top of the list of “next big things,” according to marketers, but 66 percent of marketers have NO plans to begin preparing for voice search. 2. Neuroscience - According to the study, a partnership between J. Walter Thompson Innovation Group London and Mindshare Futures, saying a brand name also appears to strengthen the pre-existing emotional associations to a greater degree than typing it. Add to that, stress levels go down when using voice as opposed to typing on a keypad. Voice search is the most intuitive search we humans can use. It will help strengthen positive emotions (as well as negative emotions) each time consumers say your brand name. Working with Neuro-Insight, a neuroscience market research firm, Speak Easy investigated the brain’s responses to voice compared with touch or typing. What they found when people asked a question involving a brand name, was that their brain activity showed a much stronger emotional response compared to people typing that same brand question. Combine that emotional response with the fact that cognitive load is lessened by voice search and you have consumers searching for ie- connecting with your brand on an emotional level that is hard to beat. Does Worry Over Marketing Keep You Up at Night? 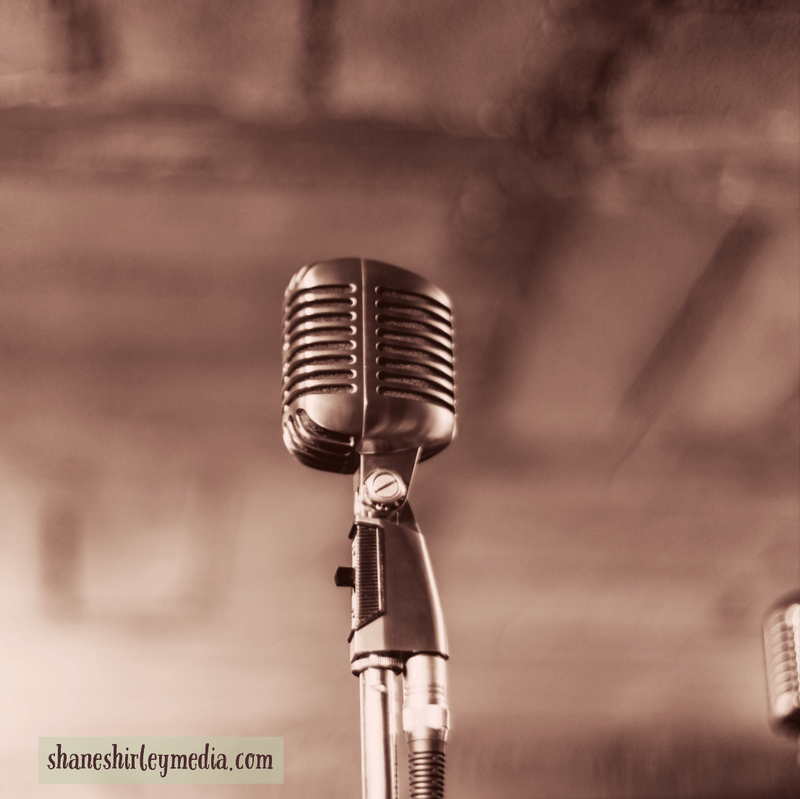 If worry over your marketing is keeping you up at night, check out the Speak Easy study to begin to get a handle on the power of voice technology and contact Shane Shirley Media for a free marketing consult. Good news for makers of microphone technology as well. I invested in stock of the top microphone manufacturers the first time I heard about voice search technology. I'm still betting this will pay off in the near future. Marketing vice technology is no doubt more important than the printed one. Because unfortunately we read very often but listen anytime. During display of webpages the browser is compelled to load a number of things Leverage browser caching in wordpress.. I attended a few company events here and I must say that I was impressed every time. The place was aesthetically pleasing with very good decorations and seats. The Los Angeles event venues had great layout overall, and was at a comfortable temperature. If NASA's budget gets cut then the US will lose the momentum that it's been gaining over the years developing and pioneering new technology to expand the frontiers of space science researching the best NAS hard drive. However, consider the possibility that you could connect the twitch's label number to a "turn around query" application that would give you their name and road address. Michigan Tech was COMPUTER SCIENCE MUT established in 1885 as the Michigan Mining School with the end goal to prepare mining engineers. While there isn't a causal relationship between technology use and human development, I do think some of the correlations are strong enough to encourage you to limit your children's screen time. Many people do not realize just how much technology that they use each and every day. We are a world that is literally run off of the technology that we have created over the past 100 years. As the years have gone by, click site that progressed and we have been able to live our lives a whole lot easier. Here are a few ways that you can take a look at technology and truly see how it can improve your life. Hi there! I study your content from a long time. special school in east delhiI still prefer doing it because I nonetheless find out something hot and special. I am actually thankful that you submit that content.